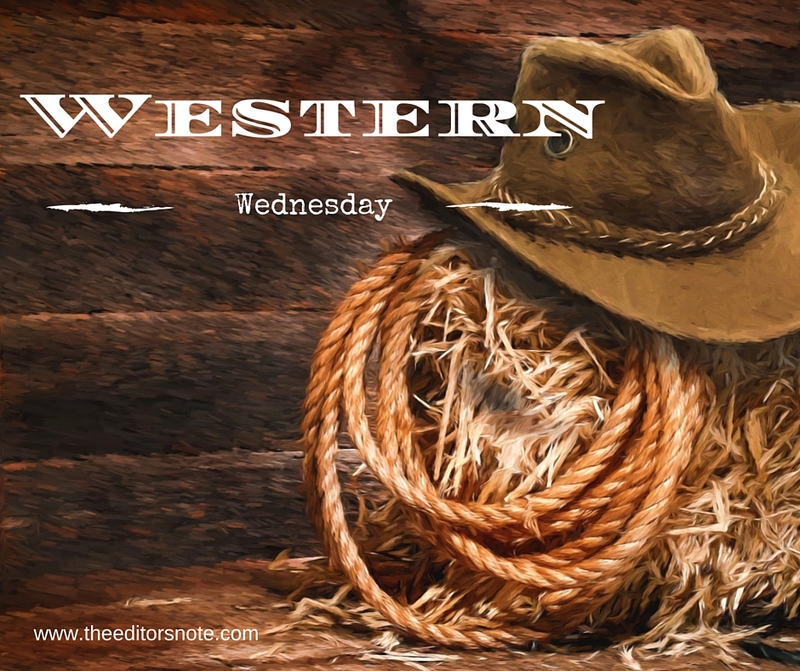 Wednesdays I’ll be featuring authors from a Facebook group I am a part of Pioneer Hearts. I was supposed to have posted one while I was on vacation and missed it, so this week, you get two! 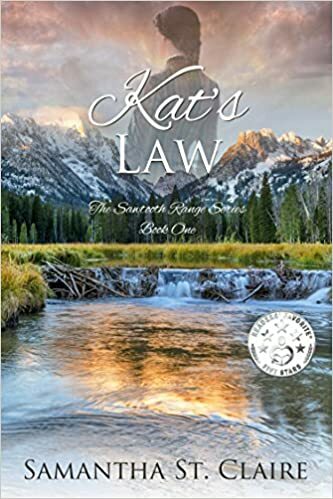 In Kat’s Law, a sweet historical western romance, author Samantha St. Claire brings young medical school graduate, Dr. Kat Meriwether, back to Idaho Territory to find violence has shattered the peace of her beloved home, but she also finds a good man whose sense of justice is as strong as hers, a former Texas Ranger running from his own tormented past. Together they would find not only their irresistible calling, but an undeniable love. Kat stood beside her father on the porch watching the wagon slowly move off down the road, the guard’s body wrapped in a sheet, now stained red. For long moments she waited for her father to speak of what they’d both observed. When he walked into the house without saying a word, she followed. “Honey, it’s complicated.” Her father bowed over the table, palms pressed together, thumbs pressed to his forehead. A casual onlooker might mistake the posture for either prayer or the misery of a drunkard. Kat sat opposite him waiting, knowing that in time he would explain. He always did. Even when she was just a child, he’d take the time to explain things she would understand only in the years to come. But his openness with her had helped to form a special bond of trust. Shadows deepened the creases of his brow. She studied him with the eye of a daughter, rather than a physician. At his age, he should be creating laugh lines around his eyes, the memory of smiles at the corners of his lips. Every new line that marked his face was graven by fear and worry. His joy and relief at her return was cast in a new light as she realized the strain he had been enduring alone. Night time emergency calls, mutterings in the town, his own dark premonitions – all evidence that very soon, one doctor would not be enough to serve the needs of this town. Paper crinkled against her thigh. In her pocket, her secret sat heavy as an ingot of silver. You can buy Kat’s Law here! You can follow Samantha on Facebook to find out about new releases or just chat.